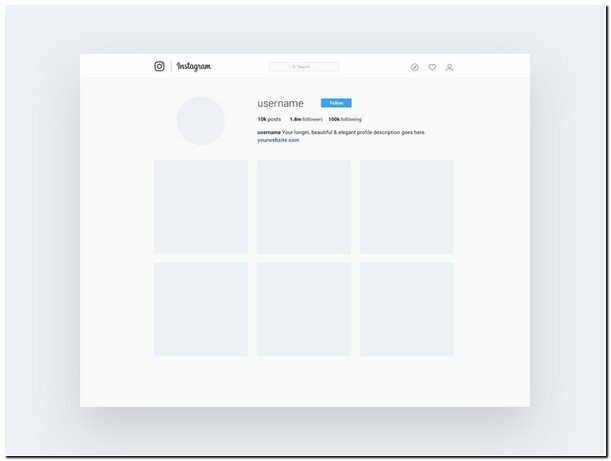 Are you searching for Instagram Mockup Templates? 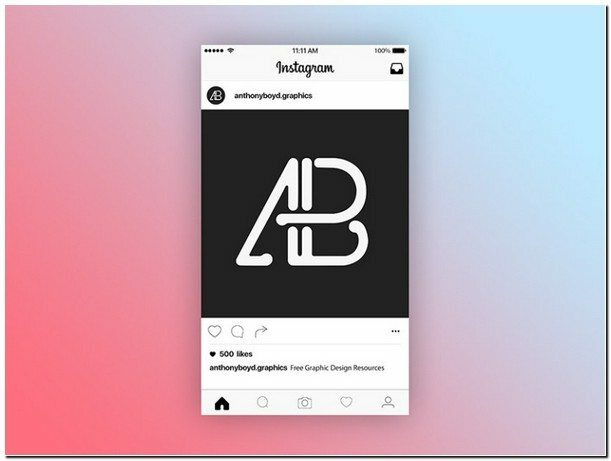 , Then here we have list out best Instagram PSD mockups. This whole list of Mockup Templates is designed to make it easy to test your brand profile & cover image designs across multiple sizes. 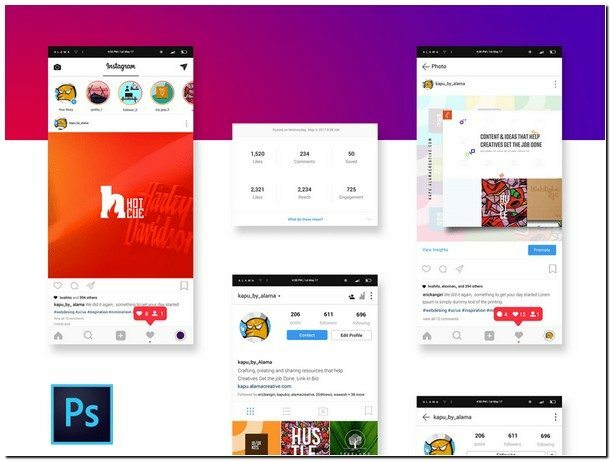 As we as a whole know Instagram has turned into a curated goal for perfect photographs, videos, and visual content that all clatter for the best Likes and comments.Designing Instagram brand or identity can be most valuable asset for any company or person. But, how you can achieve this? 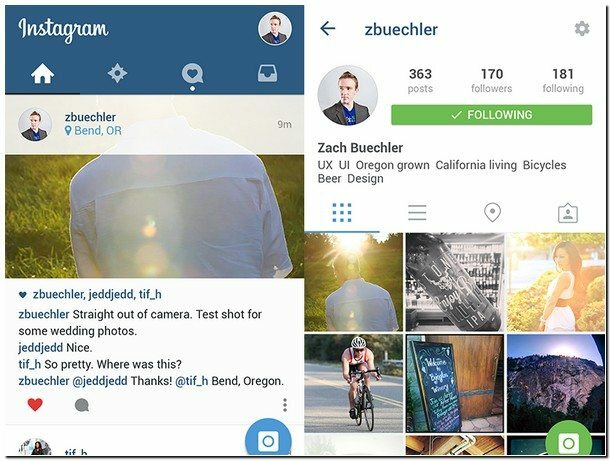 The appropriate answer is very straightforward: Just utilize Instagram mockups for that. Below we have compile a list of 15+ Best Instagram PSD Mockups. Just modify the smart object in this Instagram mockup psd files and see updates applied across all files/sizes. 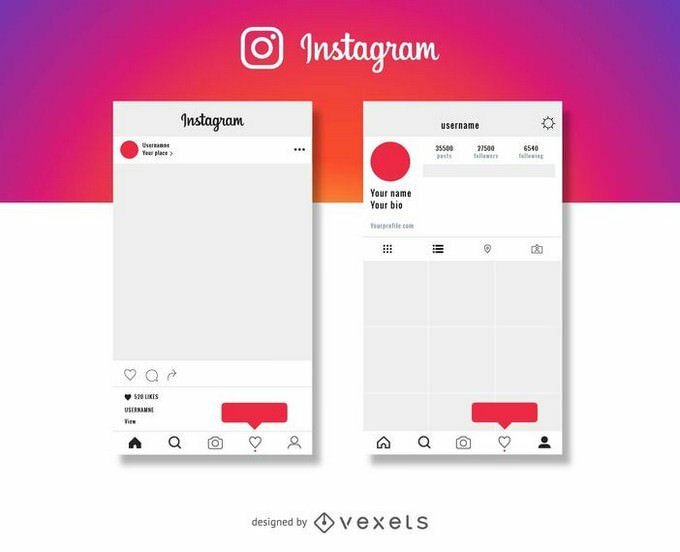 So download this free Instagram Mockup Template, perfect for pitching and presenting your Instagram campaigns and designs. The psd file can be edited in Adobe Photoshop, and to be able to change the text and color. 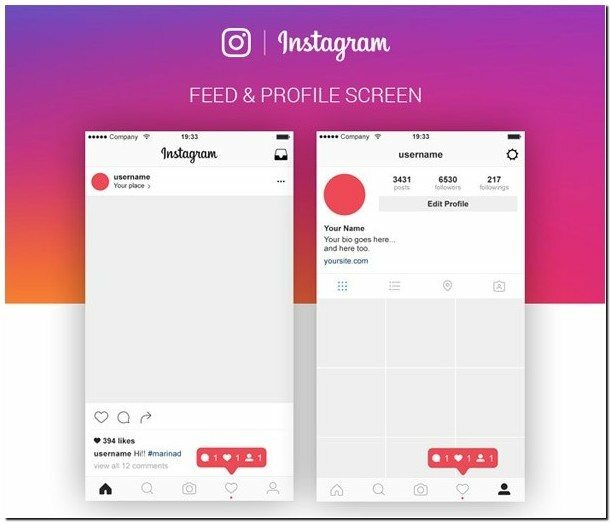 This is a free Instagram feed and profile screen Template perfect for beautiful presentations. This template came with Ai, EPS, PNG format. 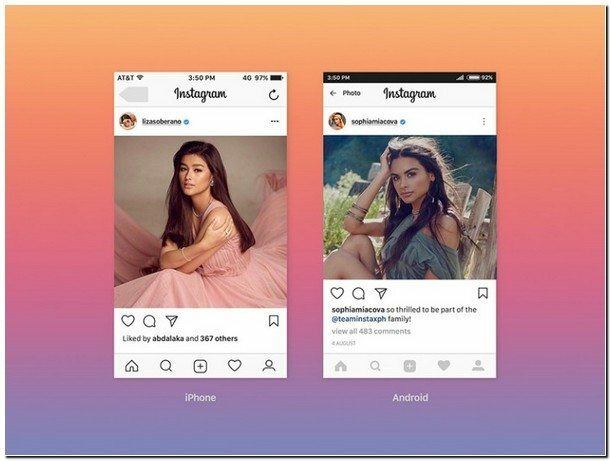 Instagram is a favorite among millennials and social media influencers due to its simple yet effective algorithms. Beyond actual people using them, businesses, particularly fashion an apparel, are thriving in Instagram. As such, the social media has proven that it can be a successful online platform. 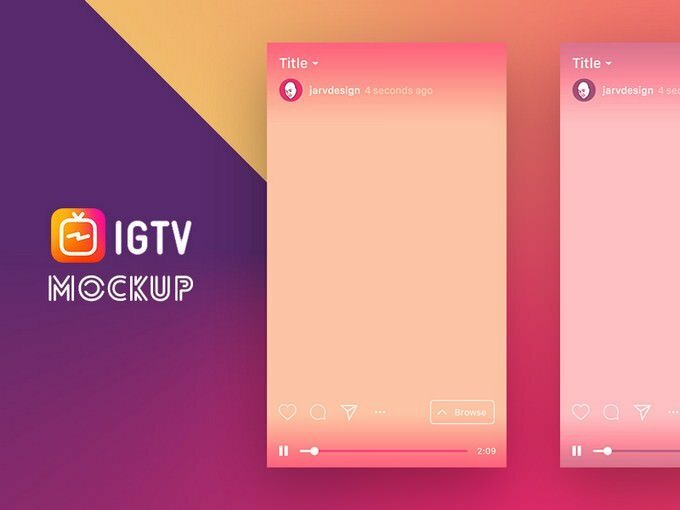 Now you can too, with the help of the IGTV App UI Template Mockup. 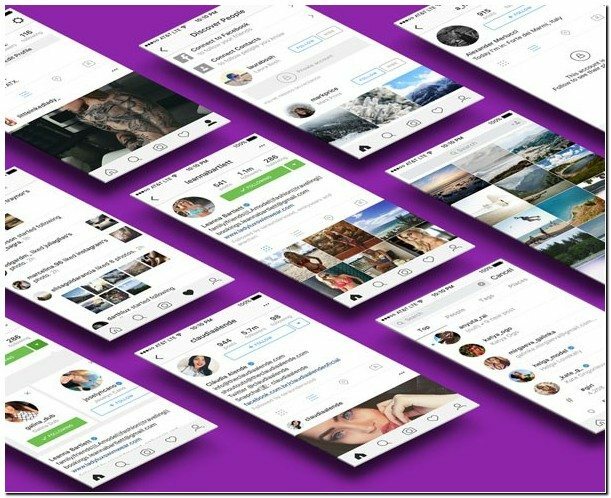 A free kit with multiple Instagram mockups that can be a real gold mine if you need to showcase an Instagram campaign. 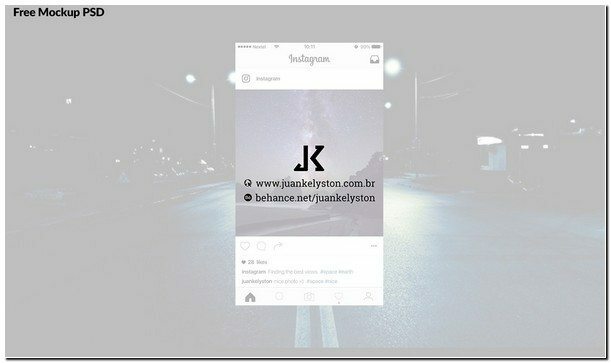 Free Instagram page mockup that present your branding project with elegant way. 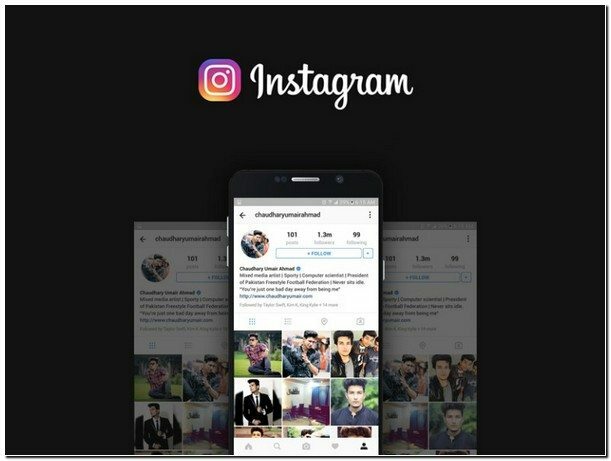 It is contain new page of Instagram new layout with an editable profile picture, profile username, post image, likes, and comments section. 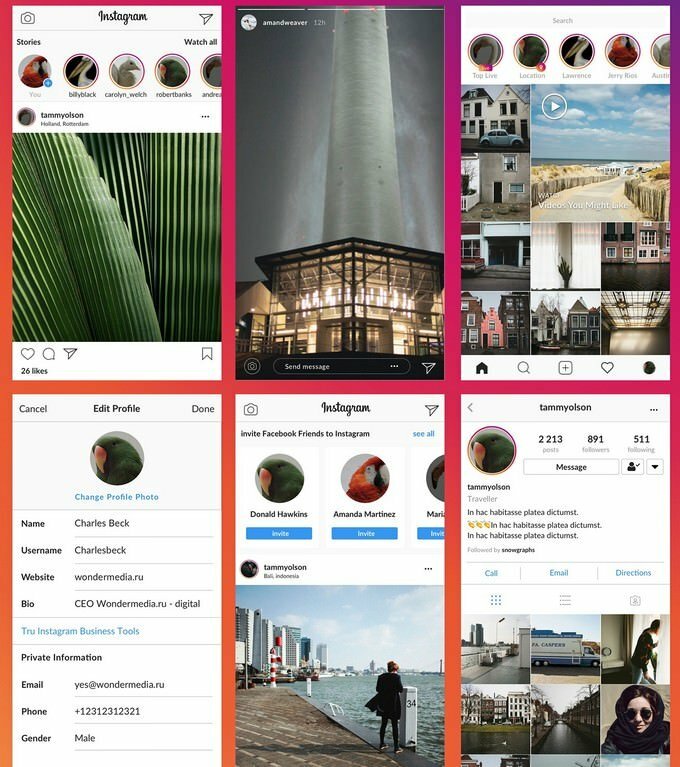 This easy to customize IG profile page mockup is available to download for free in Photoshop format. 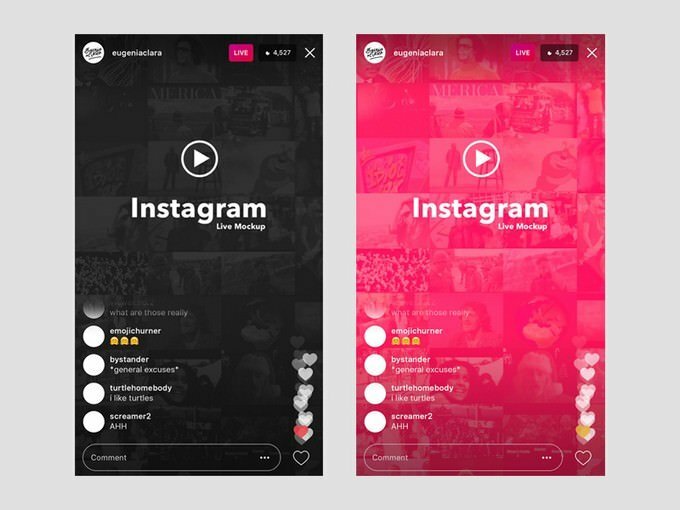 Instagram UI Feed Mockup made in PSD file format. 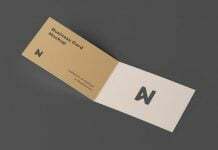 Using this mockup you can add your advertisements or promotional designs to put forward to your client. You can use it as a mockup, to see how your photos will look like, or to create a lovely mosaic. 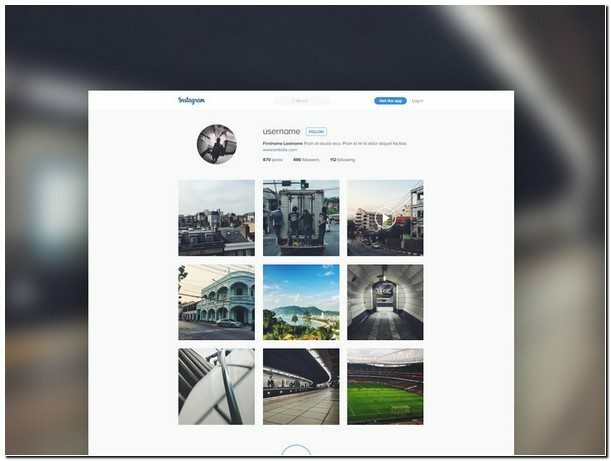 Instagram mockup for your social media campaign. The design is pixel perfect with properly grouped and layered elements. The icons are made from scratch and are vector shapes. 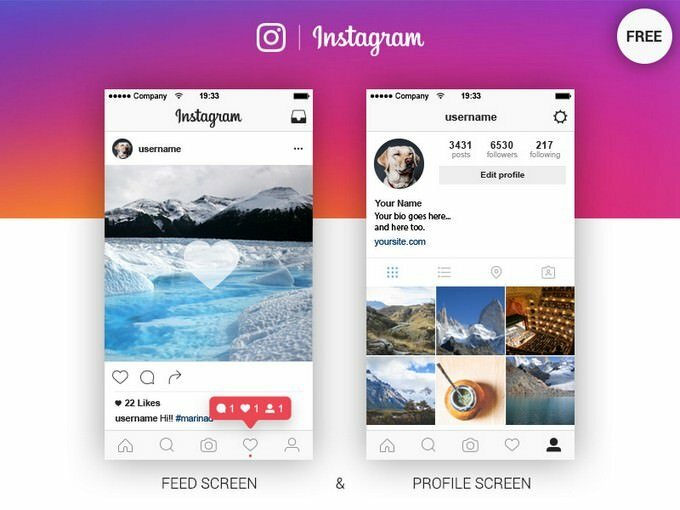 Instagram Feed & Profile Screen mockup for your social media campaign. Presented in PSD file format it will be ideal choice for social media manager. The font used for texts is not the original of the app but I thought that Arial was quite similar and we all have it on our computers.